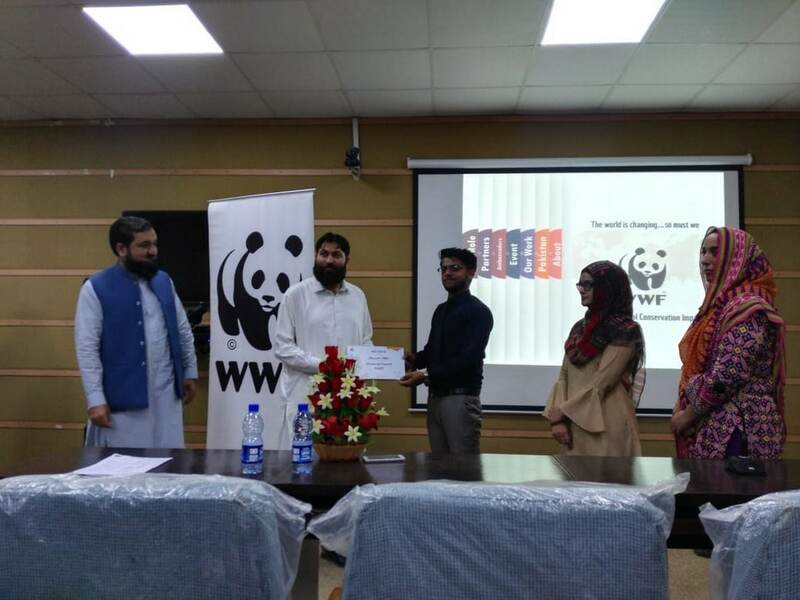 The ECO-Internship Programmed (EIP) by the WWF- Pakistan was successfully conducted by Muhammad Saad (Assistant Professor) the Dept. of Forestry and Wildlife Management. The total of forty (40) students have participated in this programme, comprised of four (04) weeks training modules. The students were allocated into (8- 10) prospective group headed by a group leader. 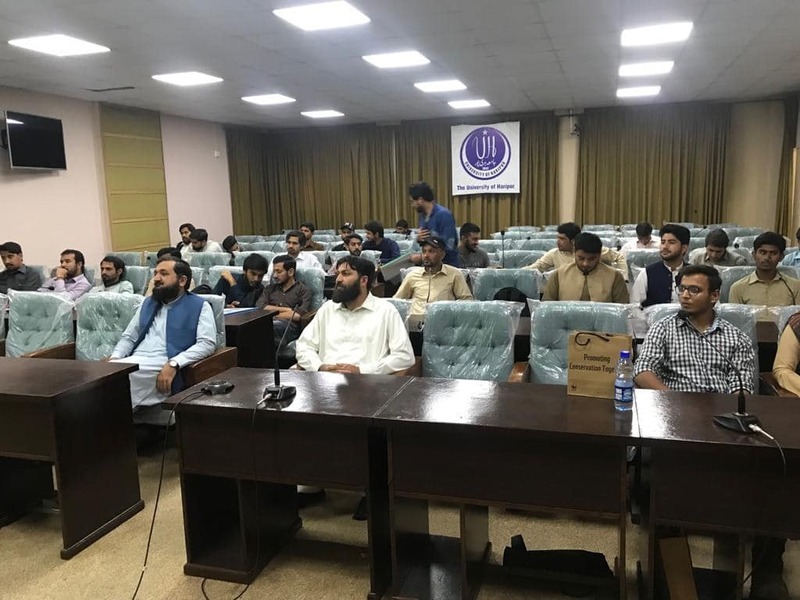 They have developed small projects aiming District Haripur, focusing the local solution to global challenges exclusively in the various themes including those related to poverty, climatic change, sustainably managed forest environmental degradation, clean water sanitation; halt biodiversity loss prosperity, Green economy that paramount to target the Sustainable Development Goals 2030, principally. After the prosperous completion of the Internship; distribution ceremony was launched in Video Conference room, Chaired by HoD of the Dept. 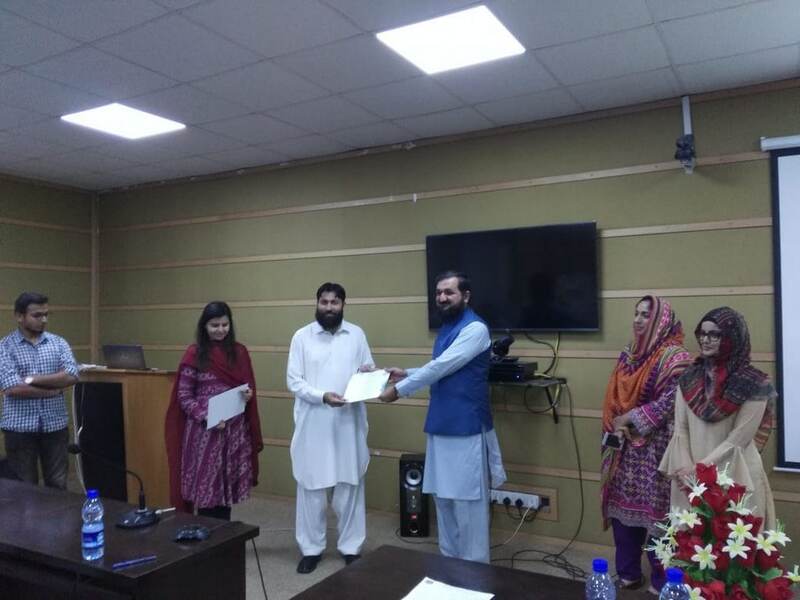 The students have received official Eco-Internship certificates and also associated Social work certificates which anticipated being valuable for further promotion of their professional attitude and employment opportunities in the future as well. 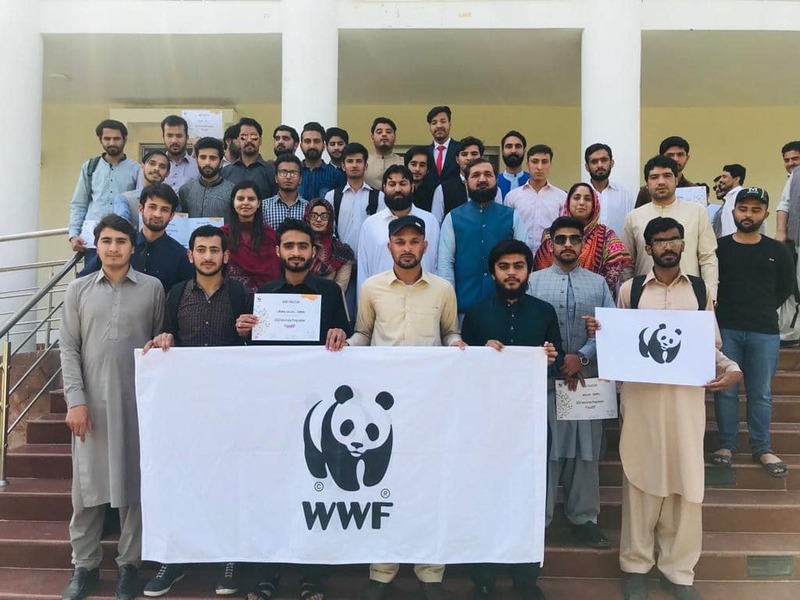 In addition, the students also acquired One-year WWF-membership that will paybacks in participation to students in all the events organized by the WWF- Pakistan, date to 2020.